I think I can outsource my thought on this one. 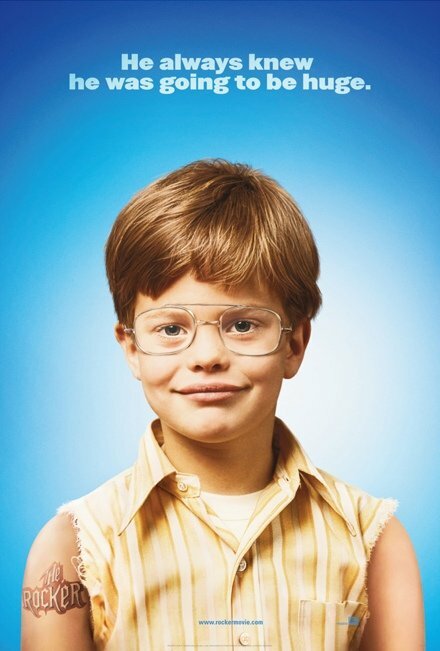 Peter notices the resemblance between this and the posters for 40-Year-Old Virgin and Knocked Up. Meanwhile, Eric asks the question that is on my mind. 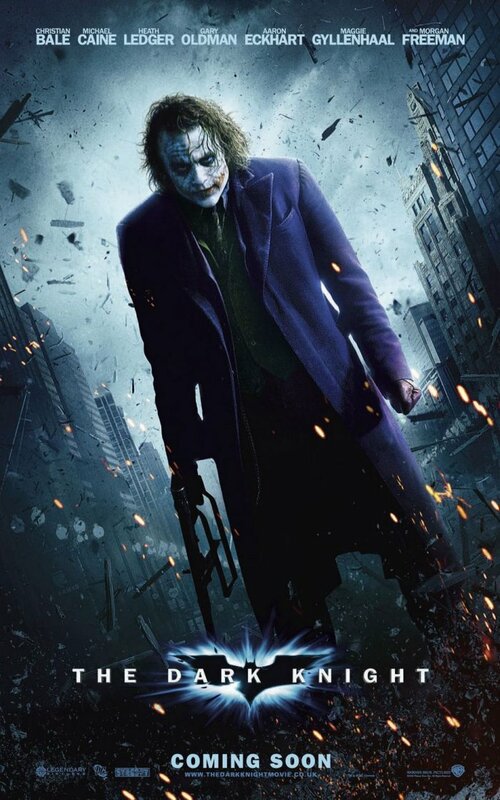 Yes, it’s yet another poster for The Dark Knight. I have to admit, even I can’t muster much enthusiasm anymore. I would like to notice though that this is another poster depicting a chaotic and violent situation, which stands in stark contrast with the earlier, more serene posters. Good tagline, fun character in a cool position, an interesting choice of background, appealing color scheme. It’s all very nice, but it comes very far from blowing me away. The NYCC one was much better. 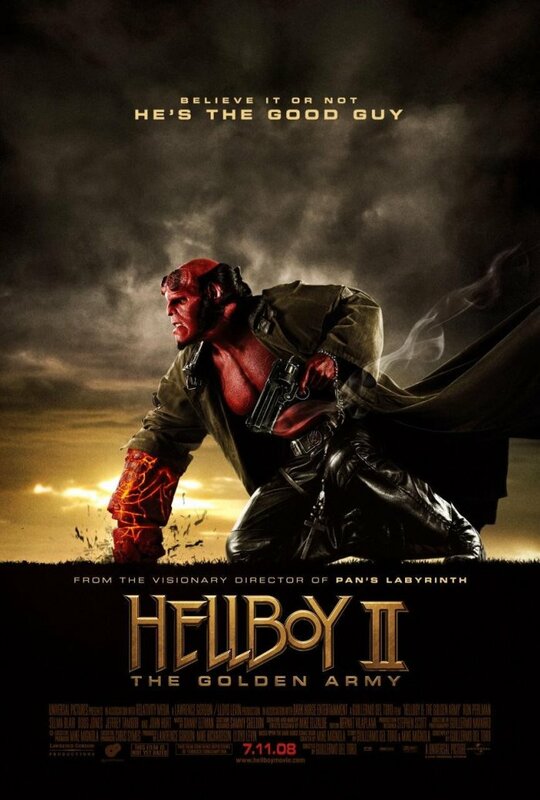 I’m almost sure this poster is better than the movie. That is not saying all that much however. 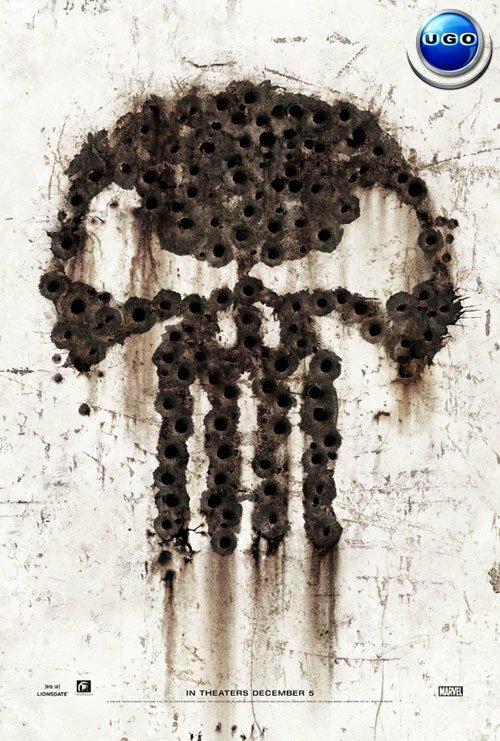 That Punisher teaser is pretty cool. Bummer they can’t seem to make a decent movie, eh?